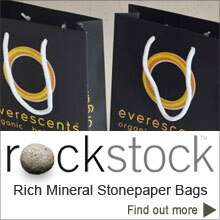 Rockstock - Photo-degradable paper made from stone. Ideal for cards with a unique soft feel. 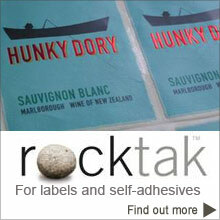 Rockstock can be embossed, die cut, laminated or foiled. Waterproof and durable rockstock can be used for a range of cards. If cards go through the wash in trouser pockets they will still be in good condition afterwards! 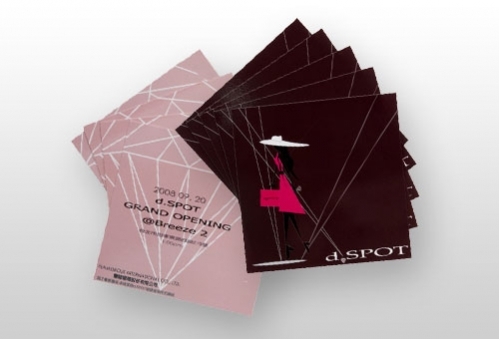 Use Rockstock eg 300 micron for business cards and show your customers that you are making a postive contribution to environmental sustainability. Copyright © 2019 The Stone Paper Company.